Last up to 10 weeks with maintenance. Individual hairs are attached to your own hair or the skin to define the brows. Creating beautiful eyebrows. Excellent for thinning eyebrows or those who have had chemotherapy treatment. Lats up to a week. 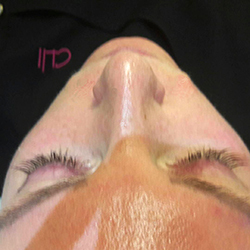 Individual lashes that are dropped onto your natural lashes in just 30 minutes. Choose a natural or glamorous look. Perfect for a party or holiday. Can last up to 2-3 weeks. Any remaining lashes must be professionally removed. 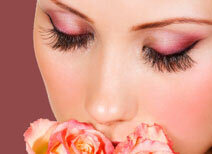 *A patch test is required at least 24 hours prior to treatment.